This entry was posted in Announcements by socalgovgis - Michael Carson. Bookmark the permalink. 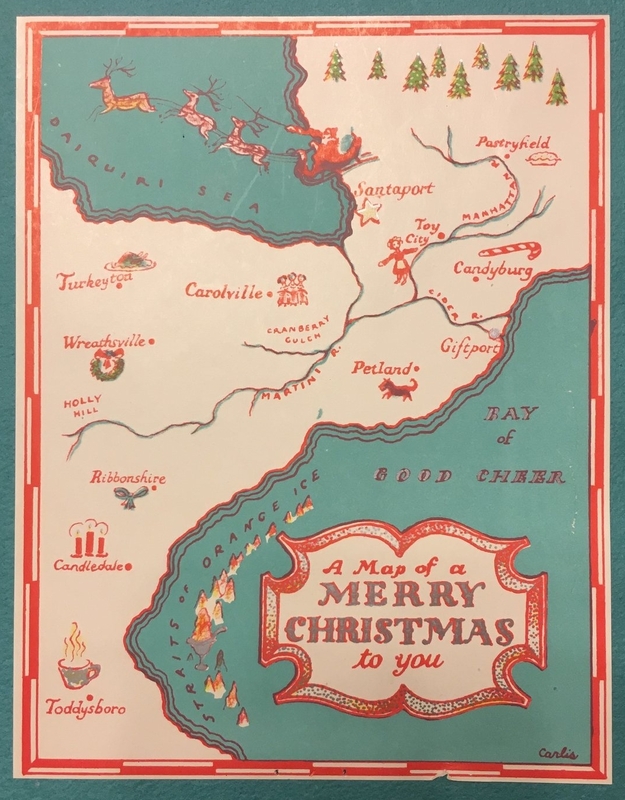 That is a cute Christmas card map! Merry Christmas, Mike. Mary. Merry Christmas, Mike! Thanks for keeping us all update and informed. I greatly appreciate you!